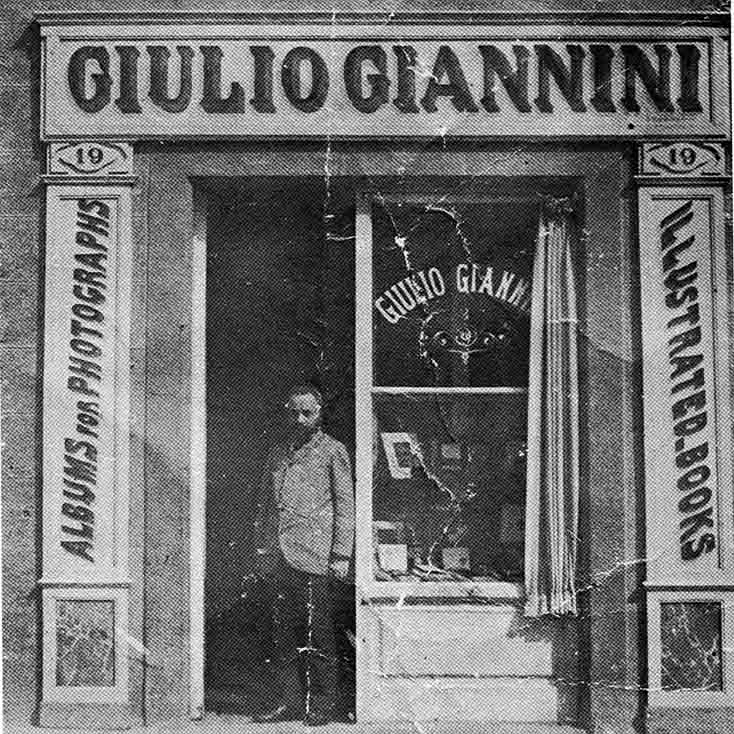 Guido Sr. (1853 – 1931) radically transformed the business by concentrating exclusively on artistic bookbinding and the production of leather objects. During this period, which coincided with the Victorian era, Florence was home to a large English community characterized by wealth and a love for the fine arts and craftsmanship. Giulio Giannini’s workshop and shop attracted a large and faithful clientele, and above all thanks to two of the firm’s signature products—the photo album and the guest book.